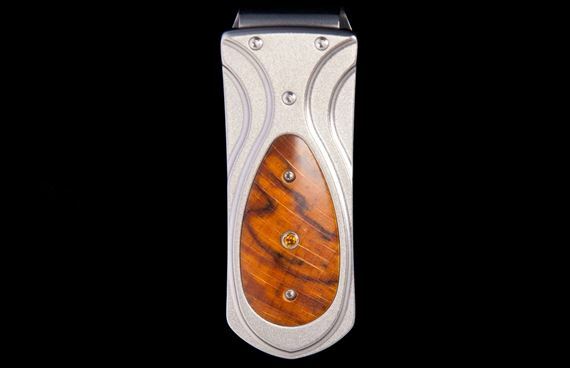 Order your William Henry Zurich Beech Money Clip today from FahrneysPens.com. Fine Pens, Refills & Luxurious Gifts – great prices & fast shipping. The Zurich ‘Beech’ features a frame in aerospace grade titanium, inlaid with spalted beech wood, and punctuated by a citrine gemstone. 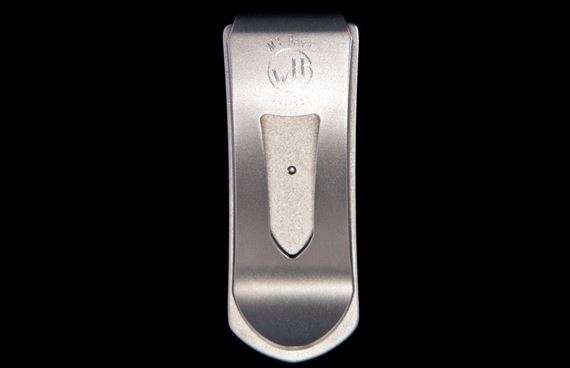 The clip is machined and blast-polished from tempered stainless steel, with a beautiful engraving bright cut against the matte-finished background. 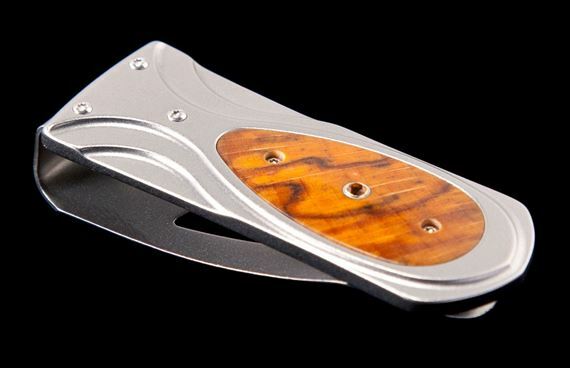 The ‘Beech’ money clip is a beautiful, and functional personality statement featuring some of the unique materials and forged metals that are the hallmark of William Henry's collections; a timeless heirloom to be proudly worn and used for a lifetime before handing it down to another generation.